The world of be-quiffed cartoon hero Tintin comes to life at Somerset House where a revealing exhibition tells us more about the man behind the famous comic book Belgium export. 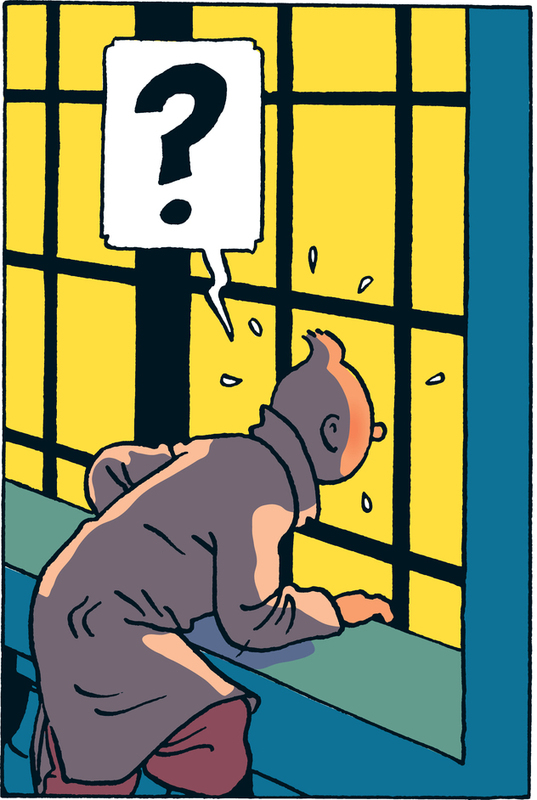 Tintin: Hergé's Masterpiece looks at the artist-author's fascination with architecture and design as well as comic-strip books through pencil sketches, drawings, watercolours and original artwork borrowed from the archives of the Herge Museum in Belgium. A truly iconic character, Tintin's enduring popularity is evident in the more than 200 million copies of the famous 24 'albums' sold worldwide since he first appeared in a weekly cartoon strip in 1929. What are the best dining options near Tintin: Herge's Masterpiece London? Tintin: Herge's Masterpiece gyms, sporting activities, health & beauty and fitness. The best pubs near London Tintin: Herge's Masterpiece. Tintin: Herge's Masterpiece clubs, bars, cabaret nights, casinos and interesting nightlife. Where to have your meeting, conference, exhibition, private dining or training course near Tintin: Herge's Masterpiece. From cheap budget places to stay to luxury 5 star hotels see our special offers for Somerset House hotels, including Strand Palace Hotel London from 85% off.